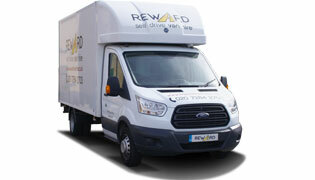 As a van hire company based in north London, we focus on maintaining an accommodating attitude to ensure maximum convenience for the local communities and businesses alike. This thoroughness and willingness to go the extra mile is reflected in the large number of customers from North London coming back to us again and again. 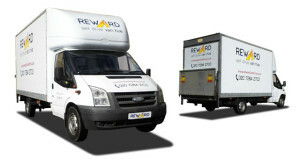 Based in the borough of Camden, we are here to take away the stress you might experience when it comes to moving your home, taking care of your business, transporting small as well as large items or any other situation you might find yourself in where you need some extra help, space and power. 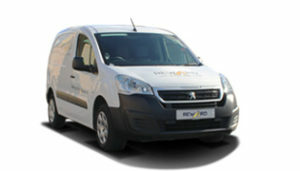 Based conveniently north but not far from the river makes our van hire services very accessible practically from anywhere in the capital. 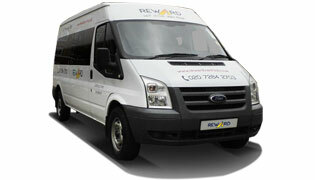 We are particularly accessible by walking distance from the following areas. Gorgeous postcode of Hampstead Village, NW3, based in the borough of Camden is one of London’s prime property areas. 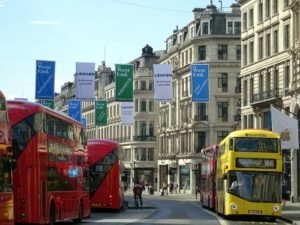 While moving in, you will find our office very accessible from Belsize Park and Hampstead Underground Station, Hampstead Heath Overground station and also not far from Swiss Cottage or Finchley Road. Next door to Hampstead Heath, Highgate Village (borough of Camden, N6) is yet another London’s prime area worth visiting and living within. Customers from Highgate will find the walk down the hill to Kentish Town quite convenient considering the green surroundings. Highgate Underground station will serve those less willing to walk. 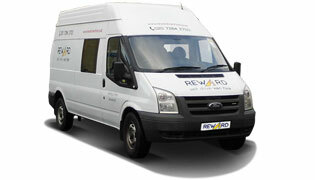 Van hire in London doesn’t have to be expensive. 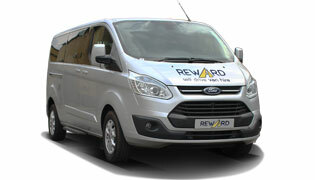 At Reward Van Hire we provide quality rental services at an affordable price. If you are travelling a short distance you may be able to do multiple trips with a smaller vehicle, however a long distance trip may need to be done in a single trip. 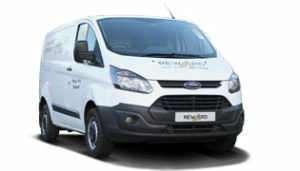 It may however be cheaper to rent a large van (Luton Box With Tail Lift for £80.00 +vat per day) for a single trip than to rent a smaller van (Ford Transit Connect for £45.00 +vat per day) for multiple trips when considering fuel costs. 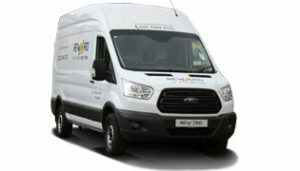 When planning your van hire in North London, start by estimating how much space do you actually require, consider the weight of the items you shall be carrying and time required to complete the journey. Also, work out the distance you are expected to be travelling around. If you plan on travelling through London or any motorways, make sure to take into consideration toll roads and congestion charge. Finally, and quite importantly, make sure you are able to park at the location of your trip.